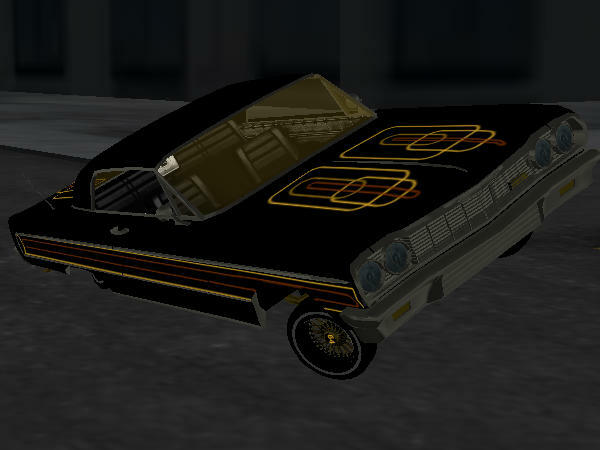 The Lowrider Game - View topic - Anyone Got A 63 Gypsy Rose? 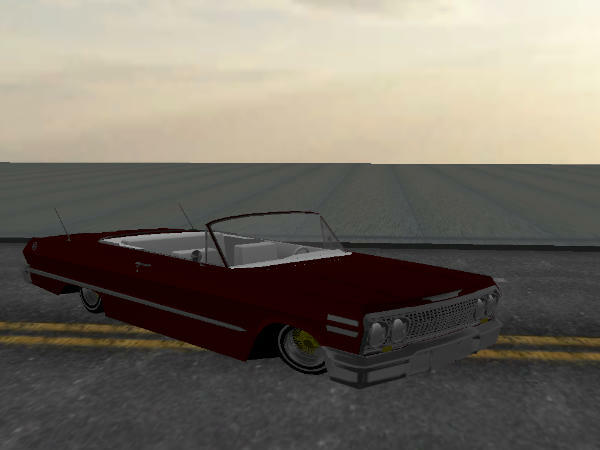 The Lowrider Game - View topic - Anyone Got A 63 Gypsy Rose? Anyone Got A 63 Gypsy Rose? I'm Lookin For a 63 With a Replica Gypsy Rose Paint Job,I Think I seen One On Here Before. Re: Anyone Got A 63 Gypsy Rose? Here is mine but it's not for sale.